South Africa’s northernmost province is renowned for its bushveld and wildlife reserves that include the Kruger National Park. Less well known, but equally deserving, are Mpumalanga’s Blouberg Mountains, Makgabeng Plateau, Makapansgat, baobab trees, the Waterberg biosphere, Soutpansberg, Mapungubwe’s significant Iron Age site, and Modjadjiskloof. All testament to the province’s rich diversity and wide open spaces. This is the land of the Venda people. The local lakes, forests and hills almost all spiritually meaningful. It is too often overlooked as visitors rush in to the Kruger, and then out again, paying scant attention to the wealth of natural beauty. Bela-Bela is famous for its hot springs, and has been ever since it was named Warm Baths after its resort – built to make the springs, rich in minerals, available to visitors in the form of swimming baths. It’s popular because it’s so close to Pretoria and Johannesburg and thus functions as a weekend bolthole for city dwellers after the ‘country lifestyle’. 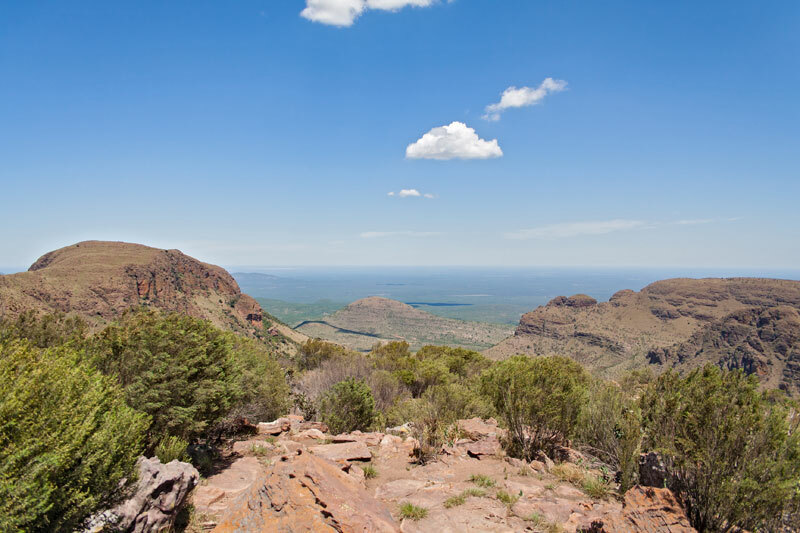 It lies in the heart of the Waterberg surrounded by a good sampling of conservancies, wilderness areas, accommodation and game farms that combined form the Waterberg Biosphere Reserve. Haenertsburg is Limpopo’s cute and cosy town. A delight to visit. It lies on the slopes of the Wolkberg and Drakensberg Mountains on Route 71, between Tzaneen and Polokwane. 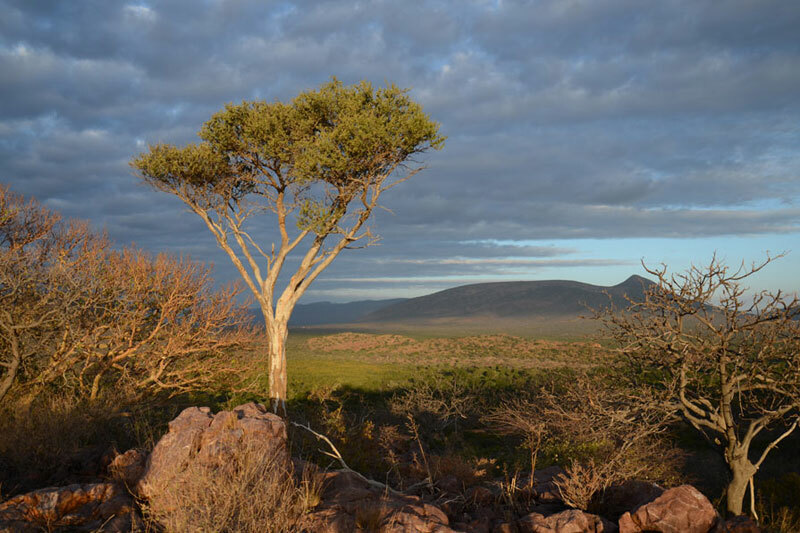 Its position means that there is often mist and rainfall, so the local vegetation is anything but bushveld. Instead think kloofs, rolling, green hills, forest and ‘the mountain’. Haenertsburg is easy to miss, however, if you’re not looking out for it just before you reach the Magoebaskloof. It’s a little like Pilgrim’s Rest with its predominantly corrugated iron homes, but spend time there during one of the festivals – berries in February, food & wine in May, and the festival in spring and you’ll realise it’s anything but the tourist trap of the former. Did we mention Haenertsburg has its own brewery? 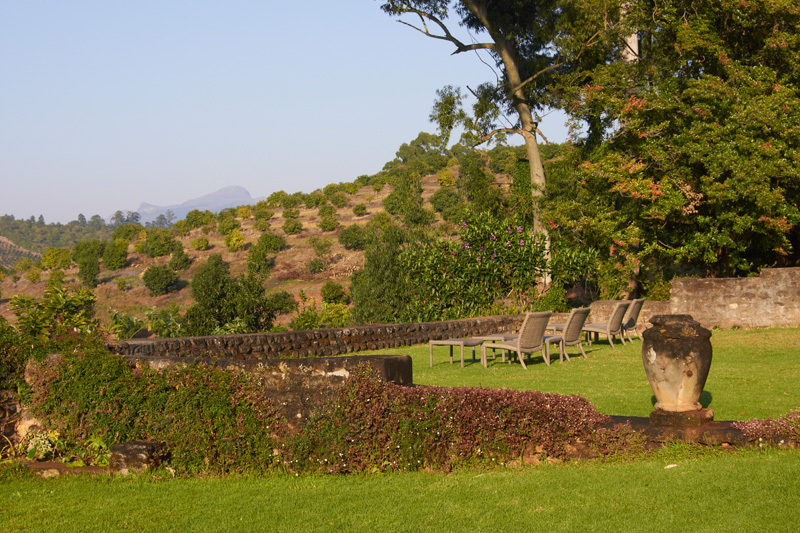 Tzaneen lies on the other side of the Magoebaskloof Mountains from Haenertsburg, close to the Tzaneen Dam. It’s been described as a ‘large tropical garden town’ not least because the hills around town are filled with banana, mango, macadamia nut, sugar cane and tea plantations (the tea is no longer a commercial venture, but the plantations remain). Just outside Tzaneen is the Debegeni Waterfall, protected by a nature reserve, where you can swim in icy rock pools, or picnic. 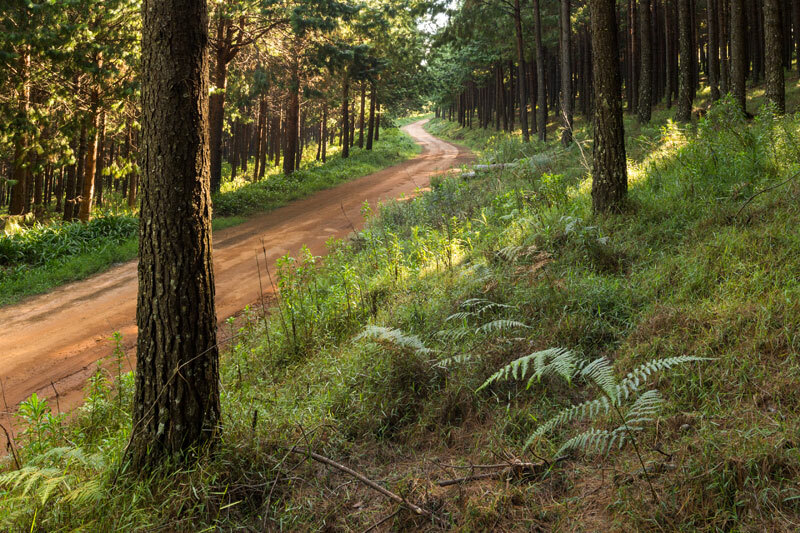 The area around Tzaneen is great for mountain biking and hiking, and don’t miss out on a visit to Kings Walden Garden. The town of at least three names (it was originally named Louis Trichardt, after the Voortrekker leader who crossed the Soutpansberg en route to Lourenco Marques, and still is by many, whilst for a while it was called Trichardtsdorp), Makhado lies at the foot of the densely forested Soutpansberg Mountains. It is a typical ramshackle farming town known for its litchis, bananas, mangoes, nuts, tea and coffee. It’s potholes are testament to municipal mismanagement and, as a result, some will suggest there is little to recommend Makhado. But it’s the farms, lodges and reserves in the area that draw people here. And if you like shwe-shwe fabric, then Kohja’s Fabric Store is a must-visit! You’ve probably never heard of Gravelotte. Which is understandable, given that it’s five hours’ drive from Johannesburg, and lies on the seldom travelled R526 between Tzaneen and Phalaborwa. 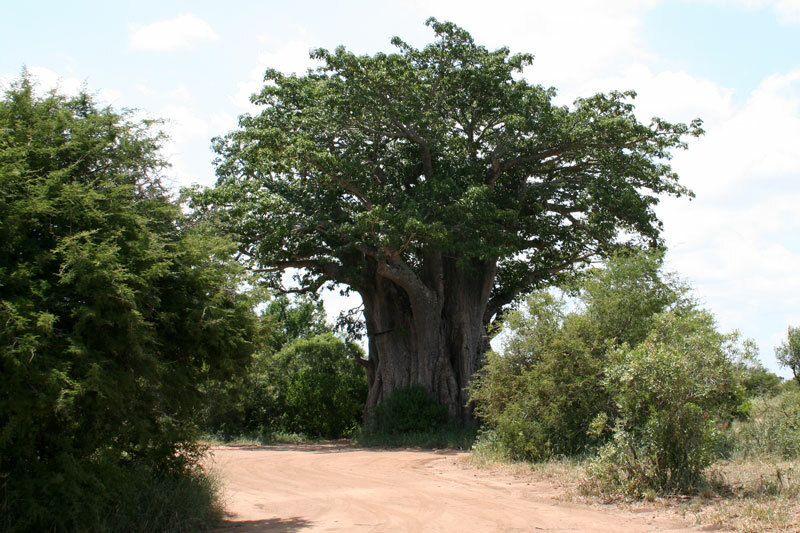 However, it’s famous for a huge baobab tree, and people travel here to drink in the pub in the trunk of the tree. This rather larger than life (15 metre circumference) example of a baobab lies on the road just outside Gravelotte (although you will need to travel a rather bumpy dirt road to reach it). Town is a stone’s throw from the Kruger National Park whilst the area is predominantly bushveld hideaways, lodges and game farms. The small town of Hoedspruit lies virtually on the border with Mpumalanga. 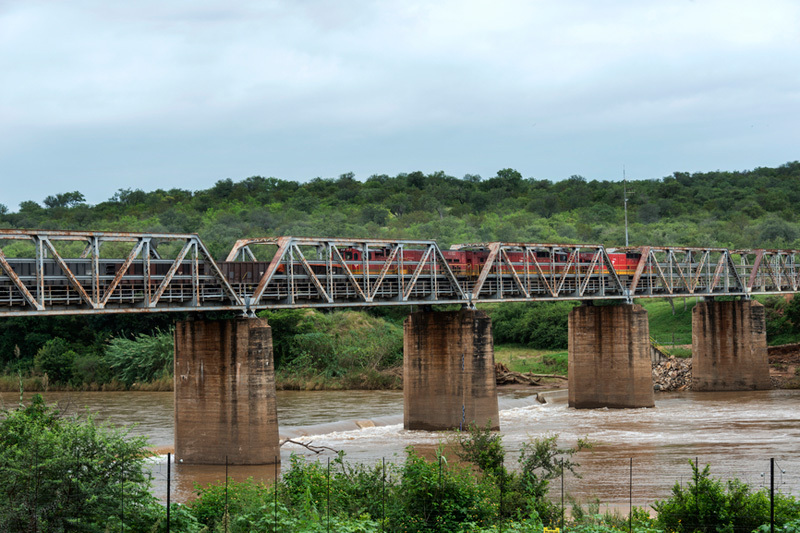 Most people pass through here at some stage – it’s too close to the Kruger and Mozambique not to make use of its shops, restaurants, souvenir shops and guest houses. Hoedspruit’s mango and citrus farms, and plethora of game reserves, lie in the heart of the Kruger to Canyons Biosphere, a UNESCO World Heritage Site, so it’s no surprise to discover the area’s rural beauty. 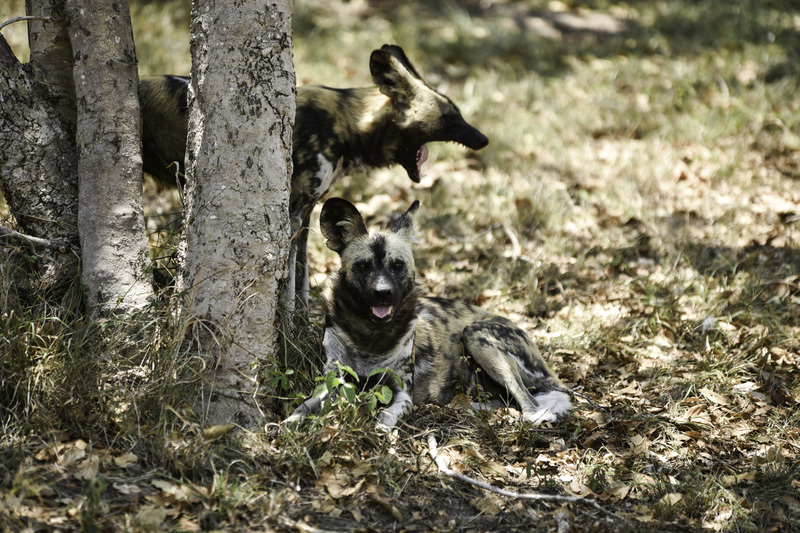 In town find the Hoedspruit Endangered Species Centre, a breeding and research centre protecting a range of endangered animals. If you only go to Musina to goggle at the local Musina Nature Reserve’s impressive collection of baobab trees, then it’s enough reason to visit this town despite its lying practically on the border with Zimbabwe. It’s small, quiet, dry and hot. But it’s also frenetically busy, as immigrants come through here on a daily basis. 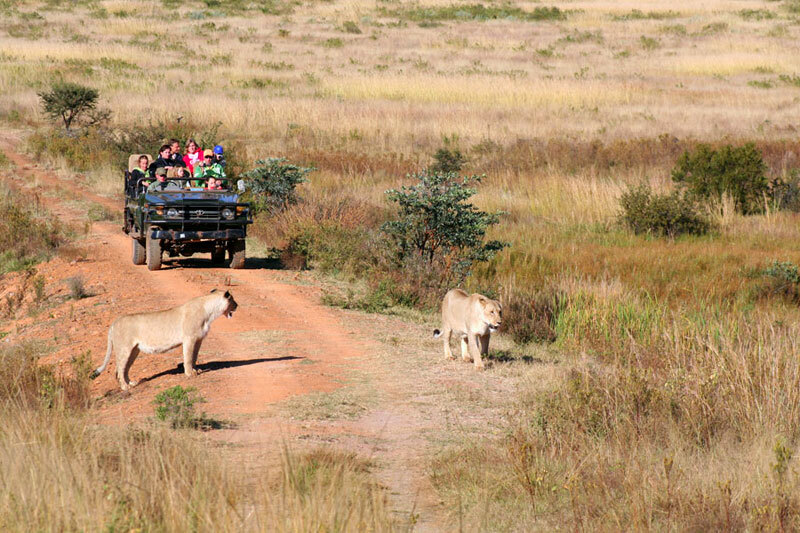 You’ll be too busy visiting Mapungubwe National Park, Blouberg Nature Reserve and Nwanedi Nature Reserve to notice. If all the natural beauty fails to impress, then try the nine-hole golf course. Named after the strange-shaped hillock that some call Kranskop just outside of town, Modimolle / Nylstroom isn’t big. It lies a couple of hours’ from Pretoria with a few shops and restaurants for those headed here to stay in the numerous game farms around town. If you’re not staying in one of the local spas or lodges, then there are hiking trails, 4×4 trails and skydiving to keep you entertained.